LWE have revealed their new party location is Old Fountain Studios in Wembley. Launching on Sunday, May 6th with a Cuttin’ Headz night headlined by The Martinez Bothers, the never-before-used space is a blank industrial canvas from which LWE will craft a unique experience. The second show will be on Thursday, May 10th to launch his eighth studio album Parts Of Life. 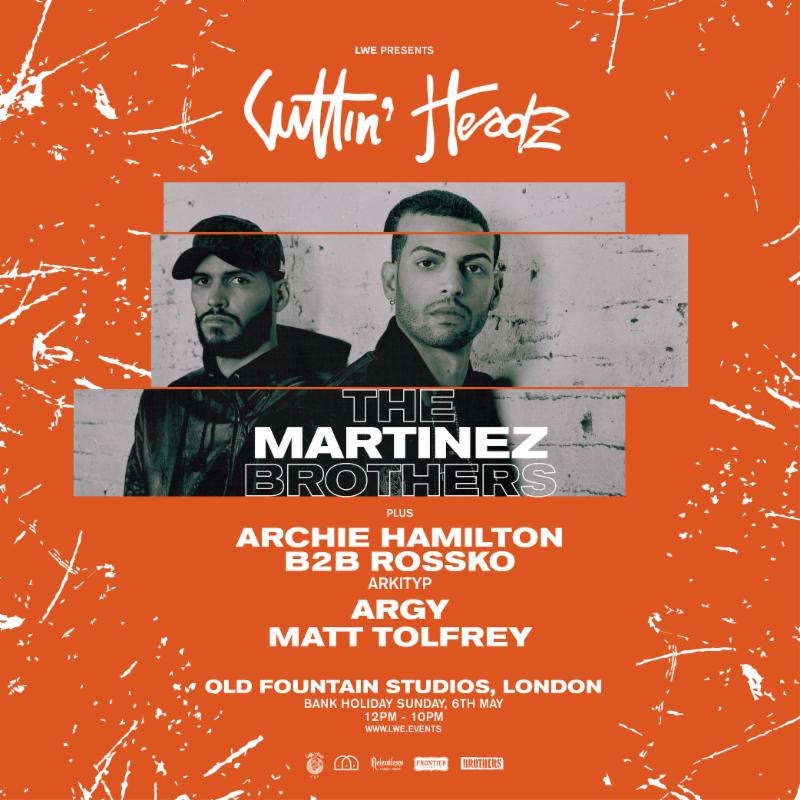 Support at the Cuttin’ Headz show will come from Arkityp, the duo of Archie Hamilton and Rossko, plus Matt Tolfrey and a special guest to be announced soon. 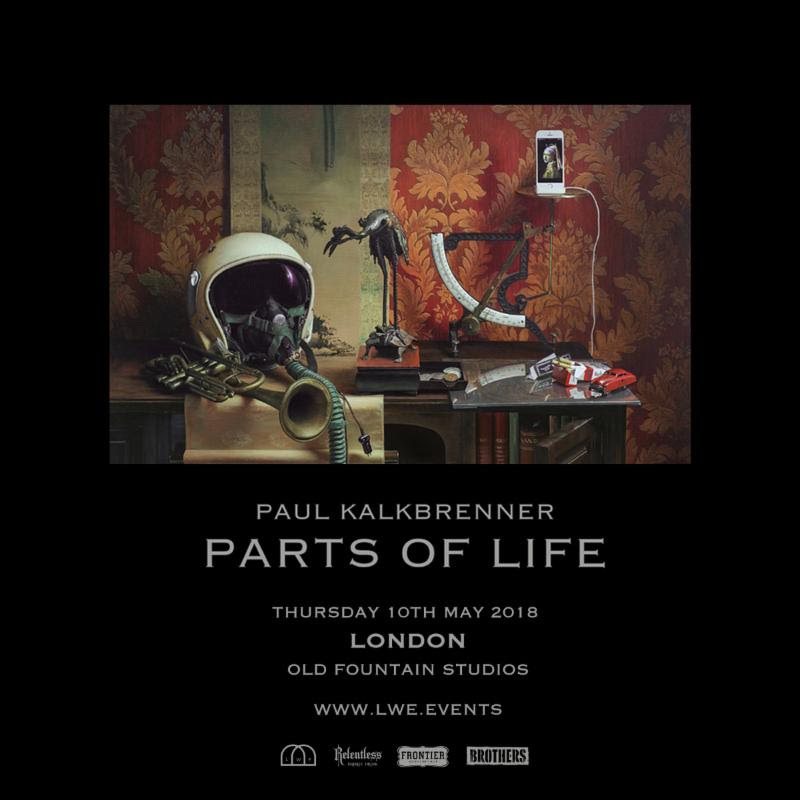 Paul Kalkbrenner’s Parts of Life show follows his Back To The Future trilogy. Said to be Paul’s most personal work, each track is simply titled with the working file number used in production. For tickets and details go to lwe.events.